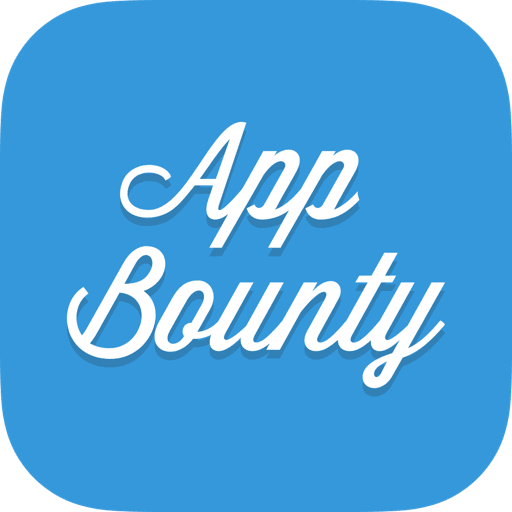 Your AppBounty credits are 60 days valid if you are active on a regular basis. If you are inactive for 60 days+ your AppBounty account is automatically set as inactive and your collected credits are reset. No worries, we always give you a warm welcome. Just send us a message if your credits are gone after not using AppBounty for a while - we got you! Pro Tip: In order to keep your AppBounty in active mode make sure to complete at least 1 offer on a regular basis.